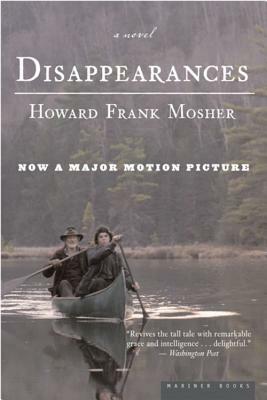 Winner of the New England Book Award, Howard Frank Mosher’s endearing novel is both a heroic adventure and a thrilling coming-of-age story. It is the memorable tale of a young man named Wild Bill Bonhomme, his larger-than-life father, Quebec Bill, and their whiskey-smuggling exploits along the Vermont-Canada border in 1932. On an epic journey through the wilderness, Bill and his father encounter a cast of wild characters—and live out magical escapades as they carve their way into legend.